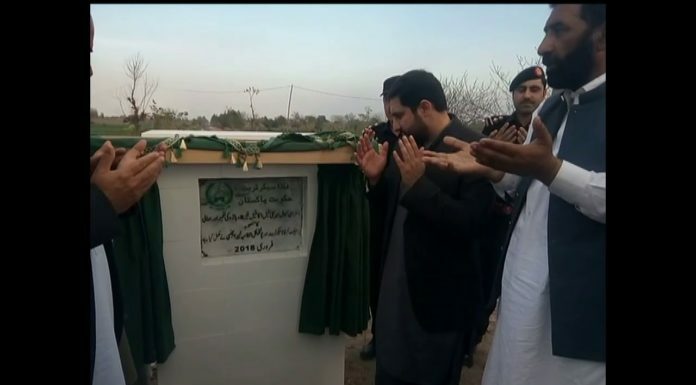 PESHAWAR: The funeral prayers of Shaheed SP Tahir Dawar was held at the Peshawar Police Line here on Thursday. 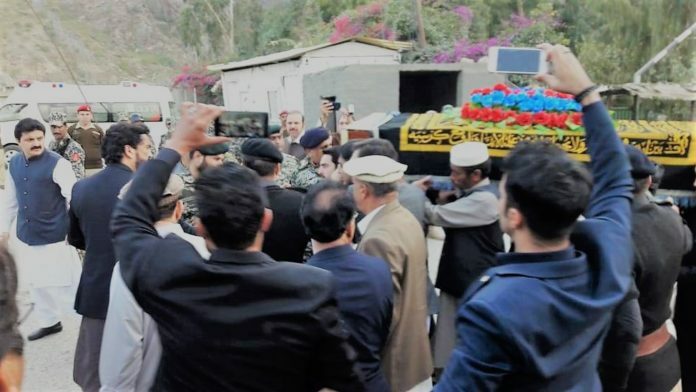 Governor Khyber Pakhtunkhwa Shah Farman, Chief Minister of KPK Mehmood Khan minister state for interior Shahryar Afridi ,Provincial Ministers and number of other civil military officials attended the funeral prayer. Pakistani Senior Police Officer SP Mohammad Tahir Khan Dawar had been kidnapped by unknown person from the capital of Pakistan Islamabad,his dead body was recovered in Momand Dara area of Nangarhar province of Afghanistan.